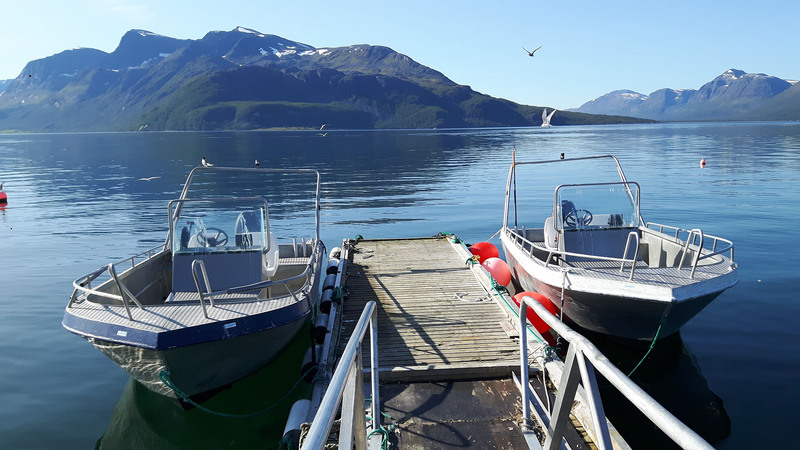 Svensby Tursenter is located in the County of Troms, in the centre of Lyngen municipality, 400 m from the Svensby ferry terminal. 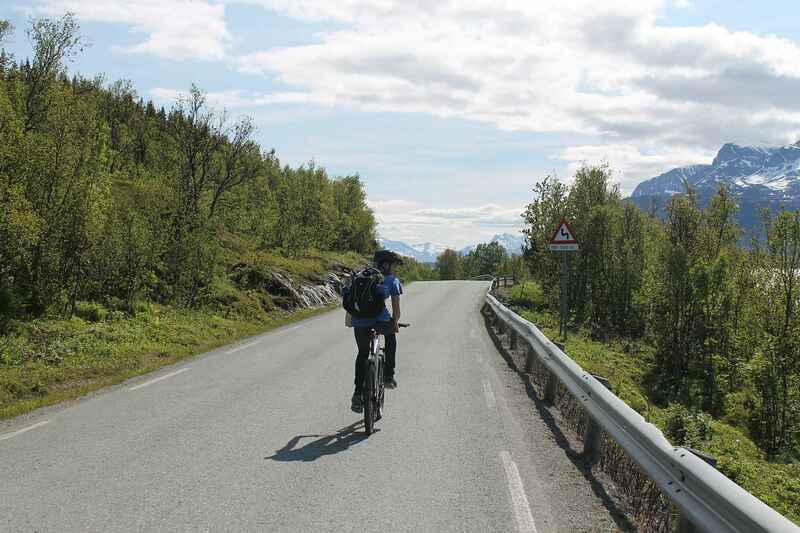 To reach us from the ferry, drive north along Ullsfjordveien and turn off down Storåsveien. 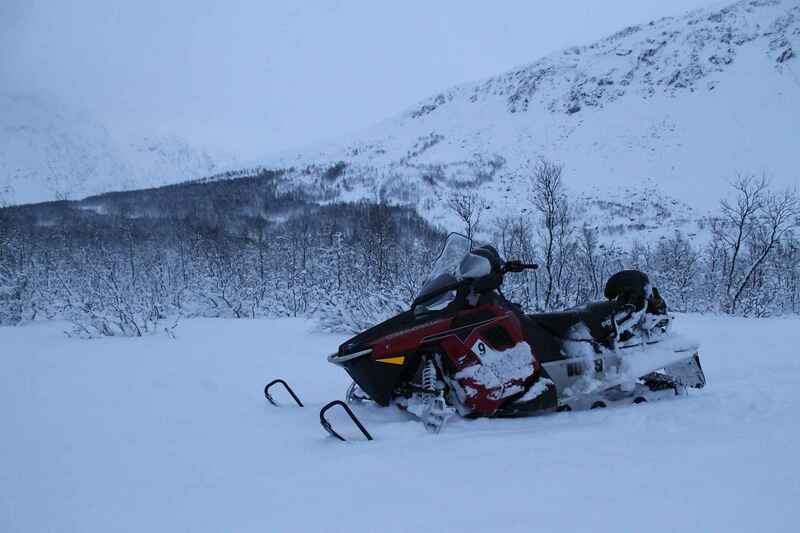 We are 50 km from Tromsø, which is also the nearest airport. 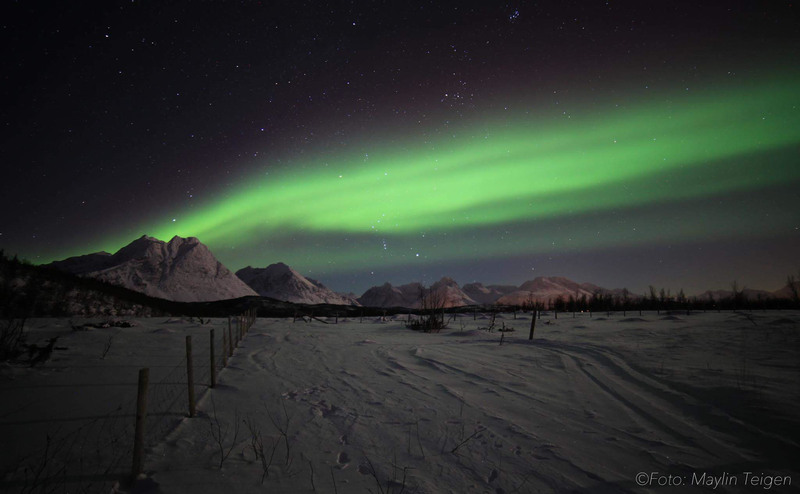 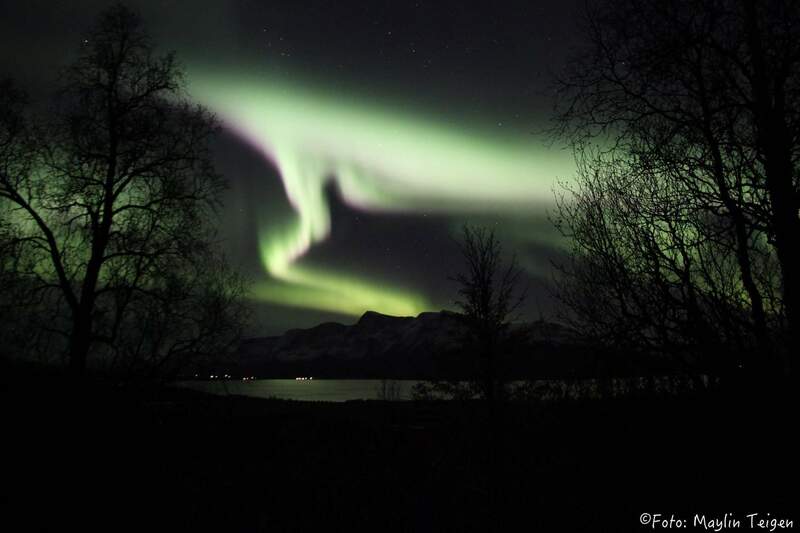 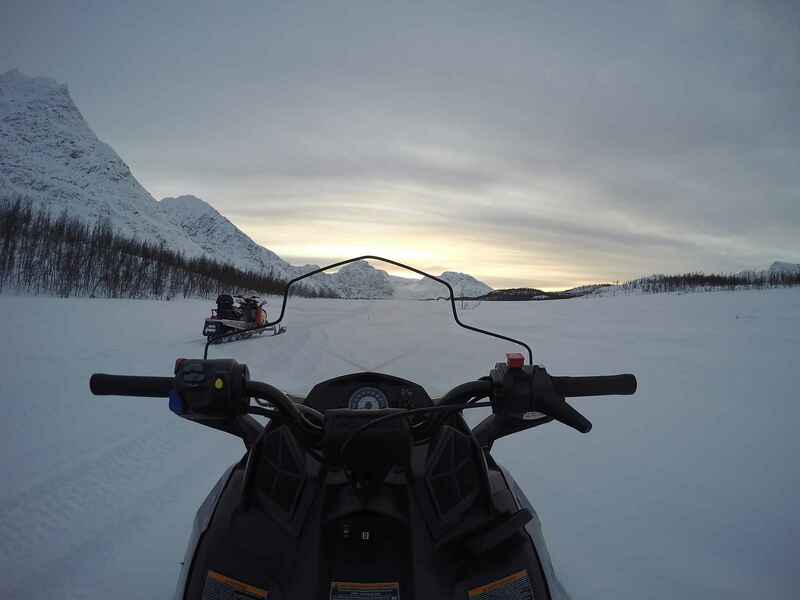 The journey from Tromsø includes a 20-minute ferry crossing from Breivikeidet to Svensby. 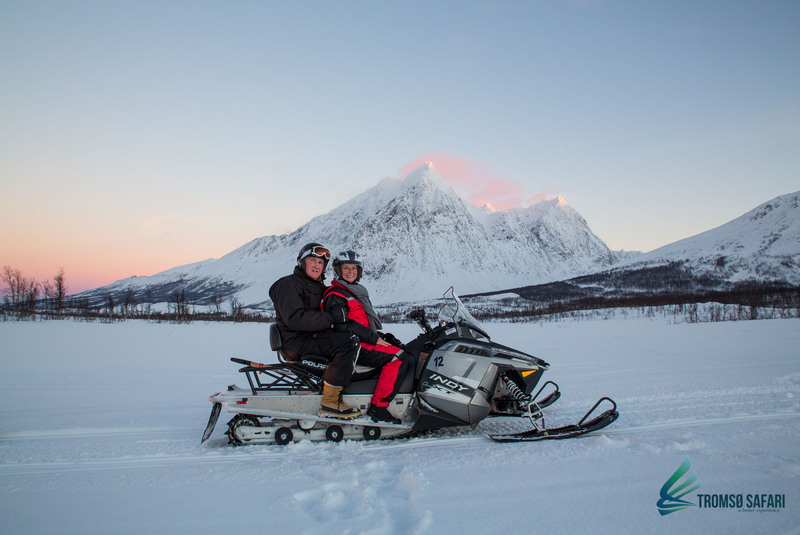 The centre of the municipality is 22 km away, in Lyngseidet, where you can find a supermarket, a petrol station, a bank, a post office, a doctor’s surgery, a garage/workshop, a church, Alpine skiing and other services. 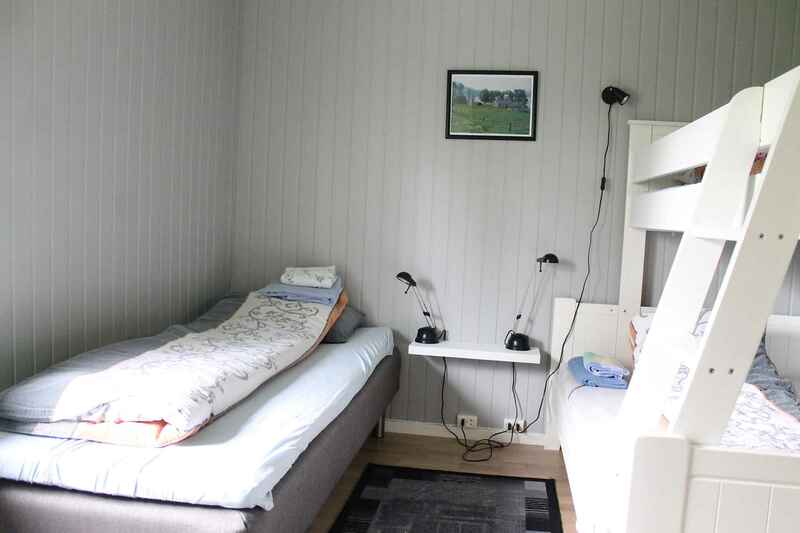 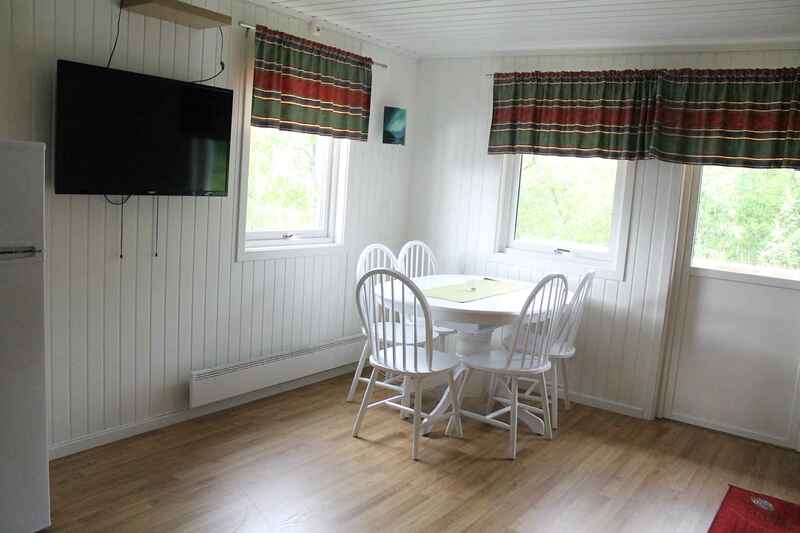 Svensby Tursenter offers five attractive and well-equipped cabins, in a beautiful location in the forest and offering views across the Ullsfjord. 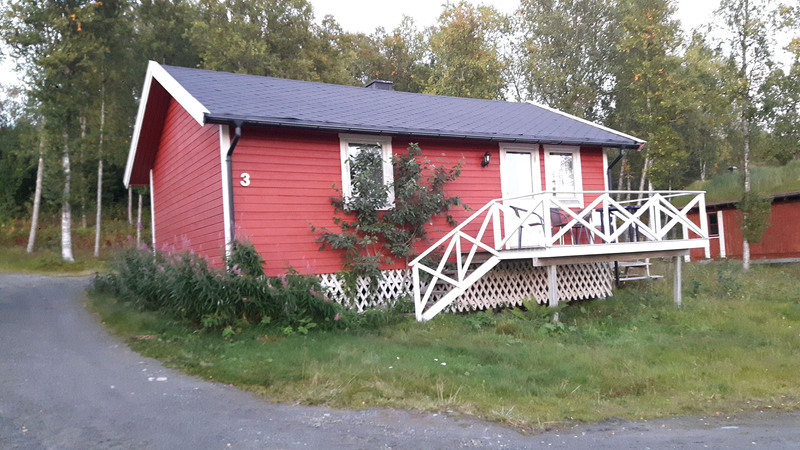 Close by the cabins is a service building containing a kitchen, a sauna, and shower and toilet facilities, as well as a barbecue area and a campsite for tents, caravans and motor caravans. 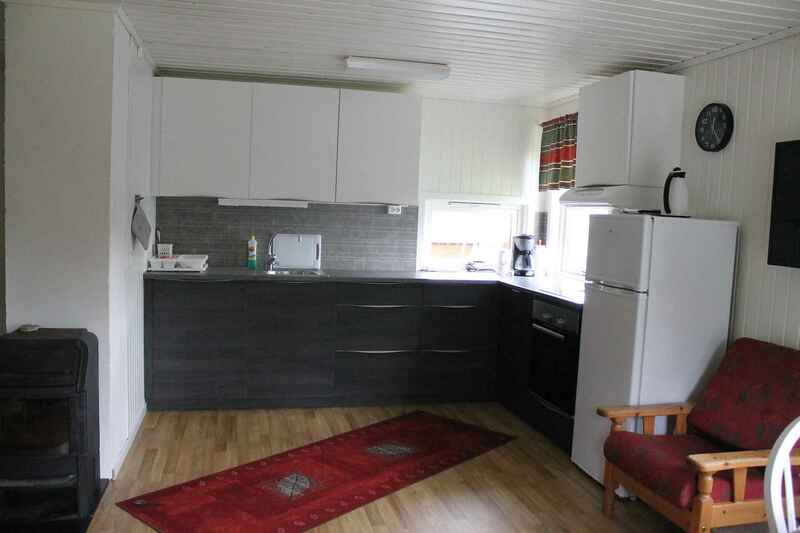 Svensby Tursenter has their own fuel station, accepting VISA and Mastercard. 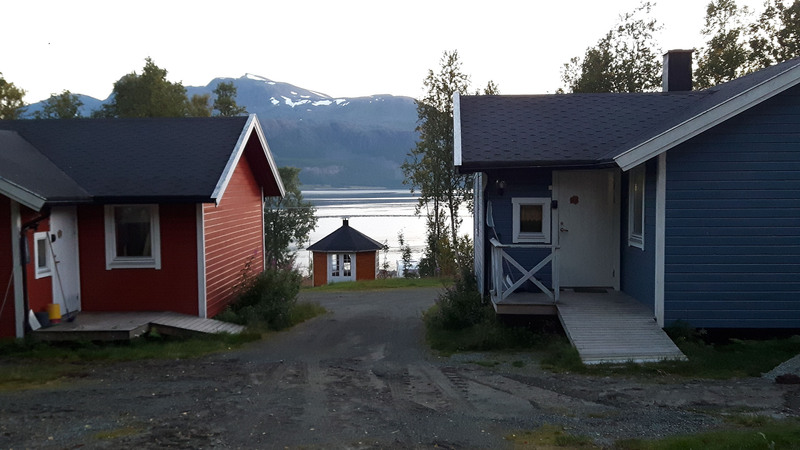 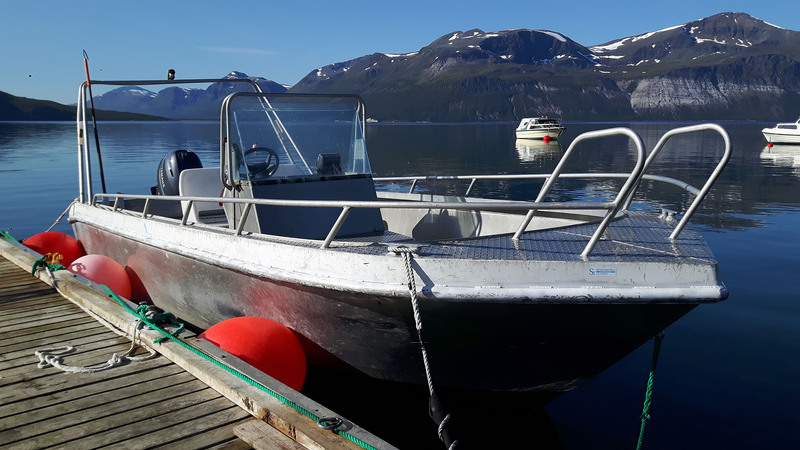 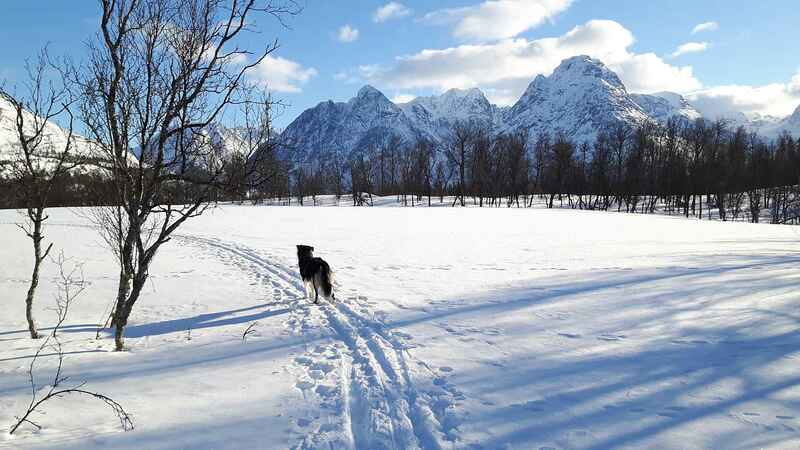 Svensby Tursenter is an excellent base for all kinds of activities in the area in both summer and winter, close as it is to the Lyngen Alps and with marked walking trails from the site and all around the fjord. 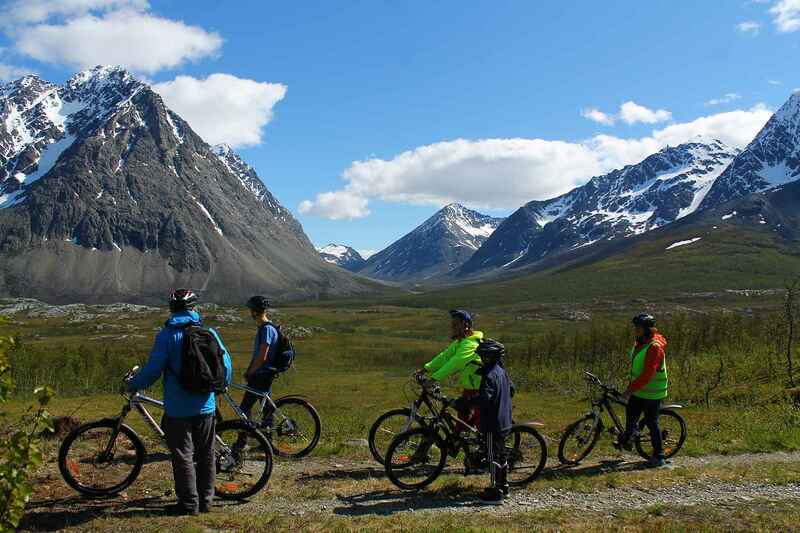 A brochure of walks and hikes is available on www.visit-lyngenfjord.com. 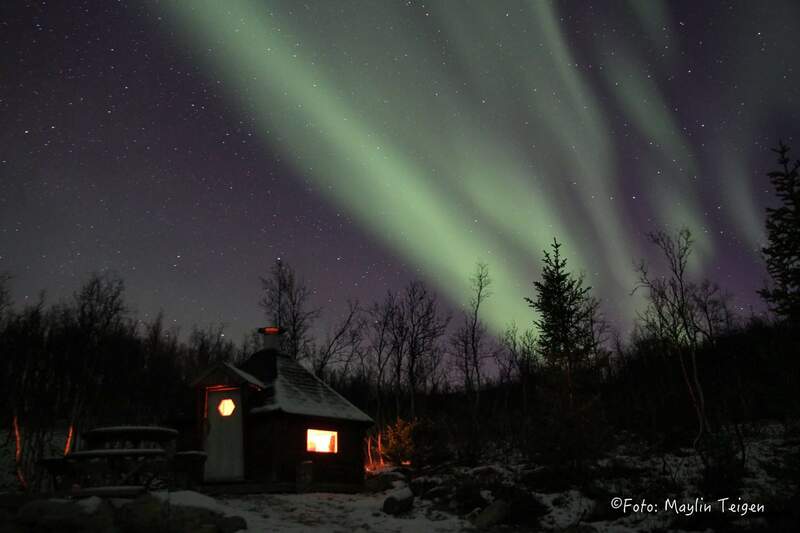 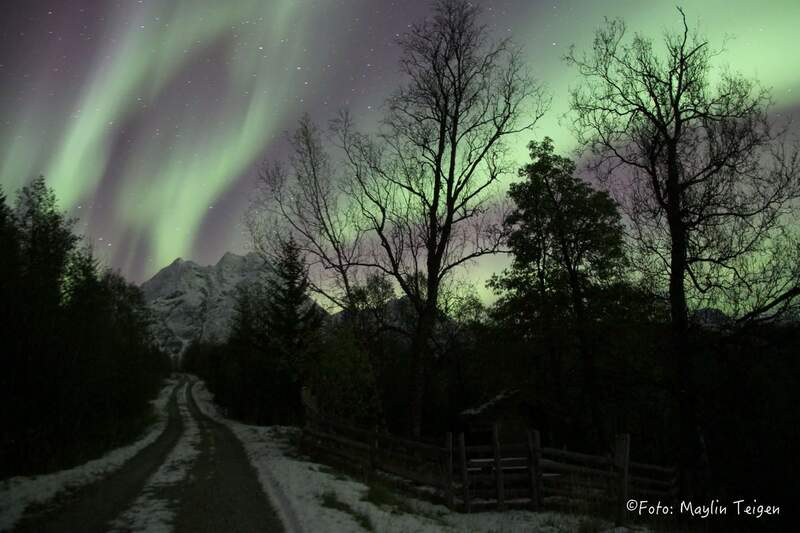 As there is very little light pollution, there’s a good chance you will see the Northern Lights from just outside your door. 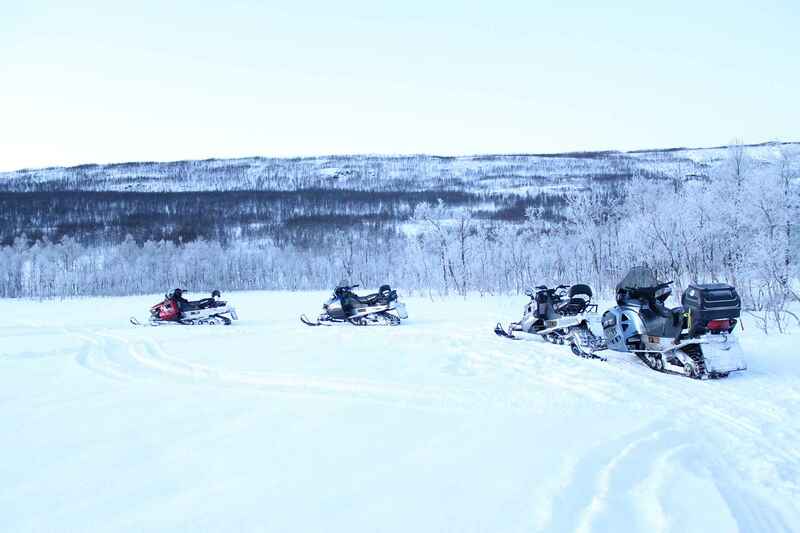 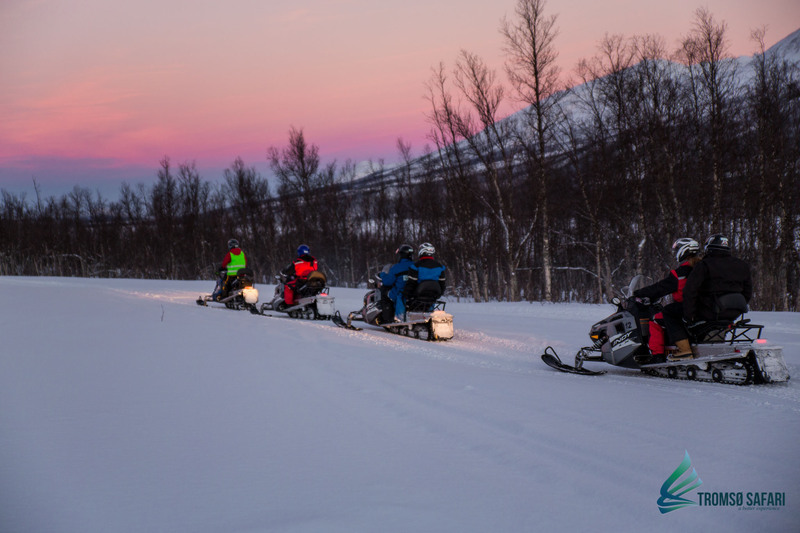 Svensby Tursenter offers a range of activities, including snowmobile safaris in the winter and boat hire in the summer. 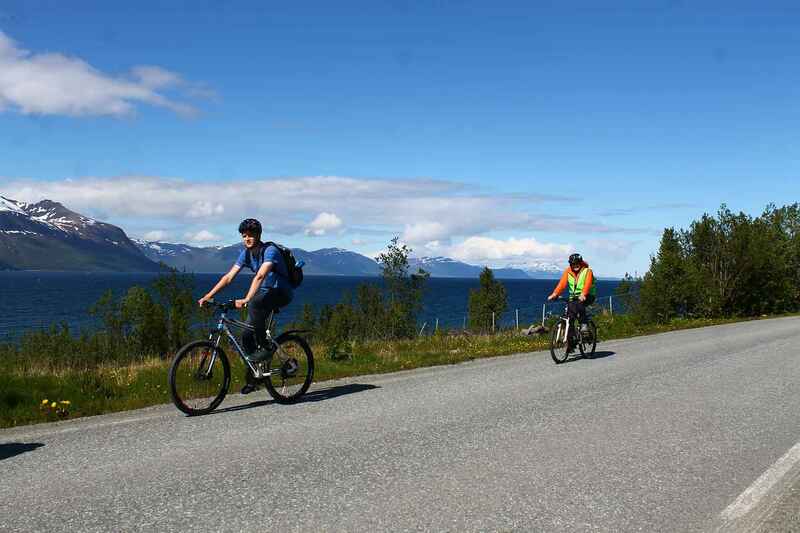 The area is also ideal for cycling. 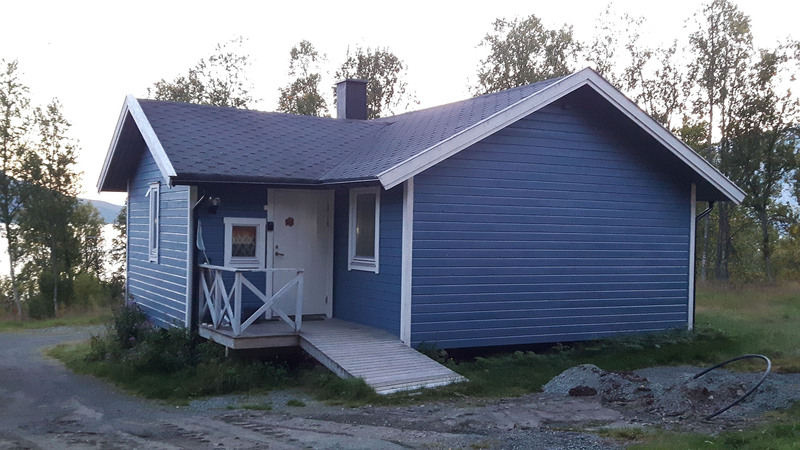 The midnight sun is visible here from about 18 May until the end of July. 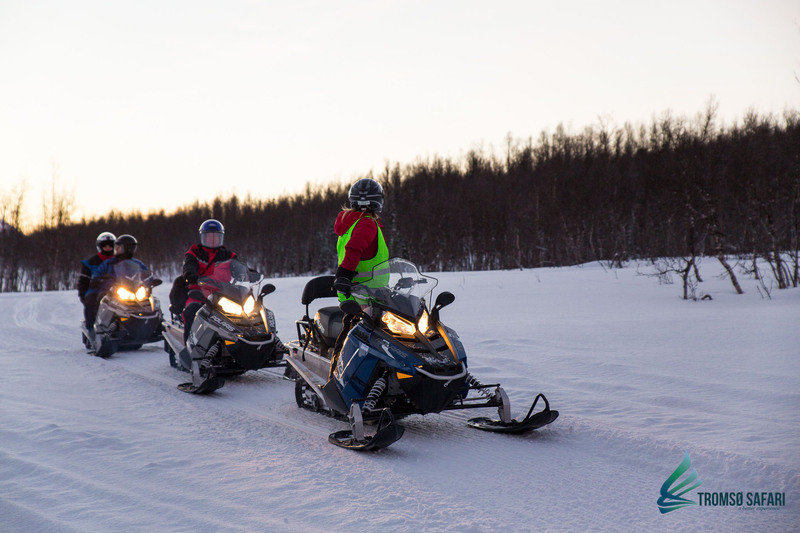 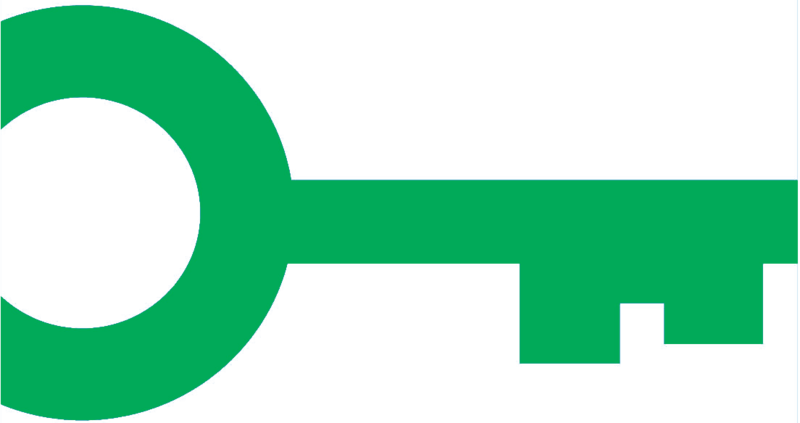 Svensby tursenter is environmentally certified with Green Key - one of the tourism industry's leading international environmental certification schemes. 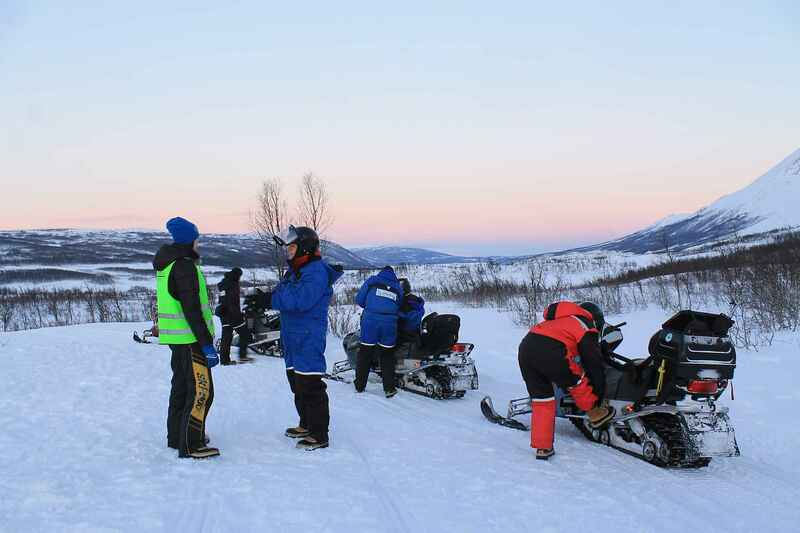 The scheme is also the only GSTC recognized certification scheme in Norway. 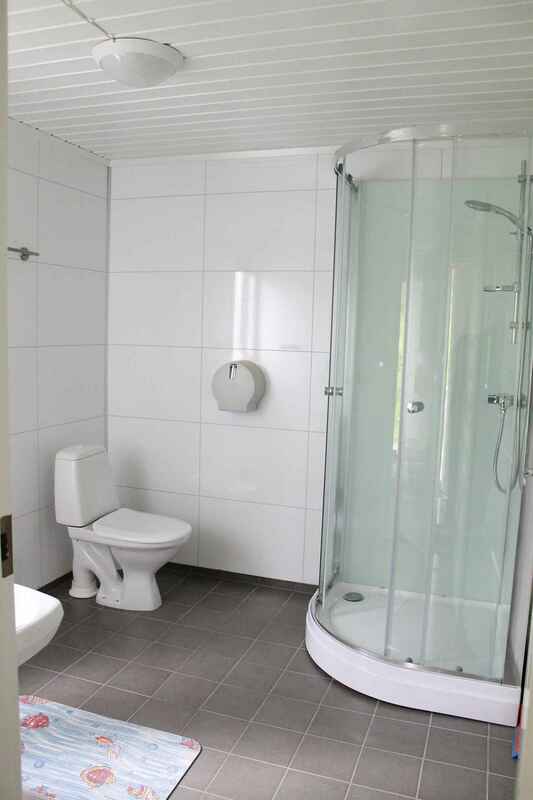 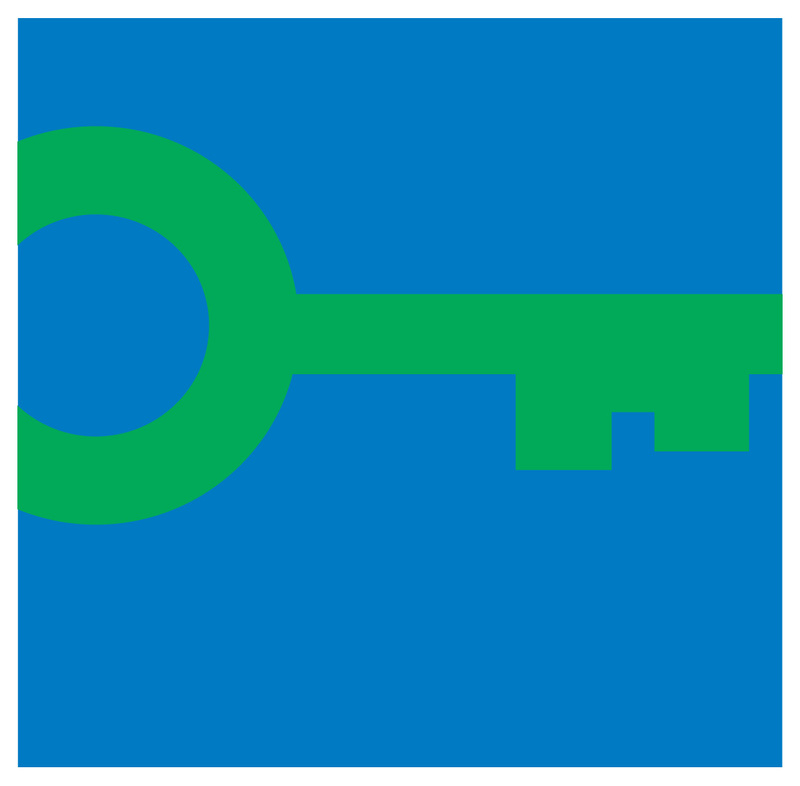 The environmental certificate is a proof of our environmental work, and makes it easier for our guests to choose housing that requires extra care for the environment.